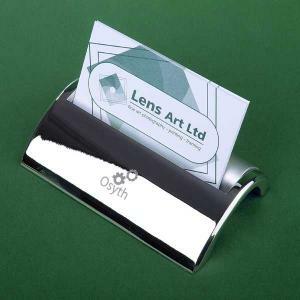 Price includes full colour printing to front. 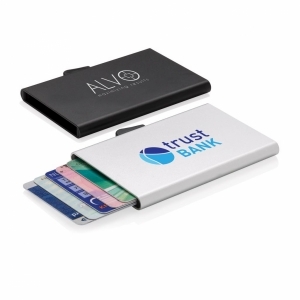 Hardcase creditcard holder. 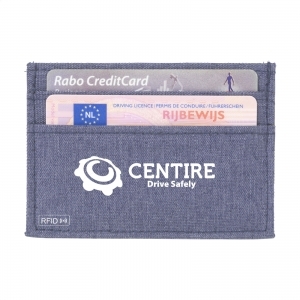 This creditcard holder contains 6 pockets to store 12 creditcards. Aluminium and ABS plastic. To order an unprinted Hardcase creditcard holder, please complete the details below.